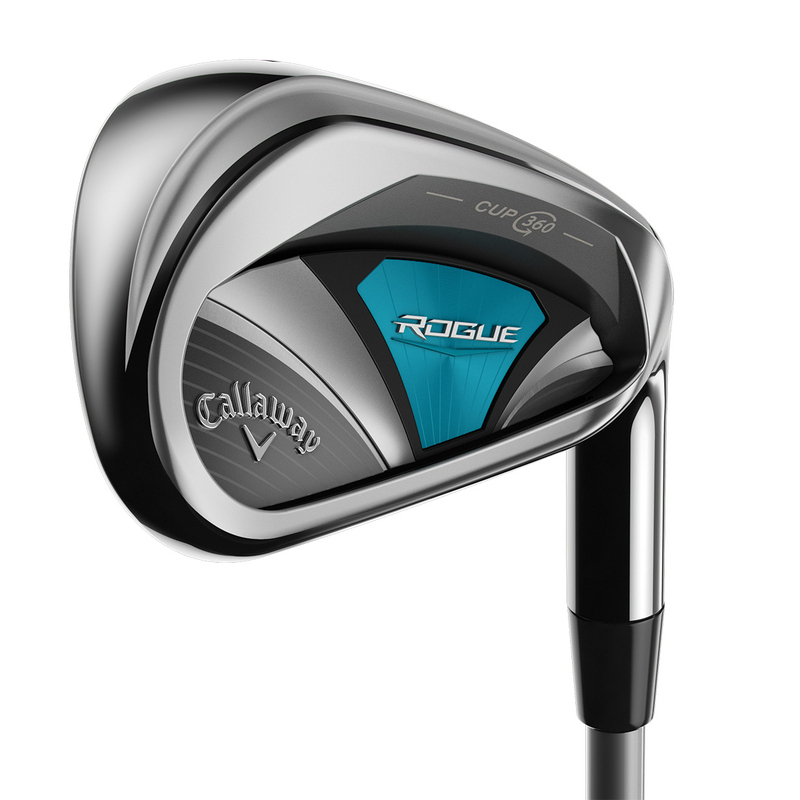 Go Rogue with these long, accurate, and easy to hit irons, with ultra-light configuration, wide soles and an ultra-low CG. Providing great sound and feel, and helping golfers to generate more distance with slower swing speeds. 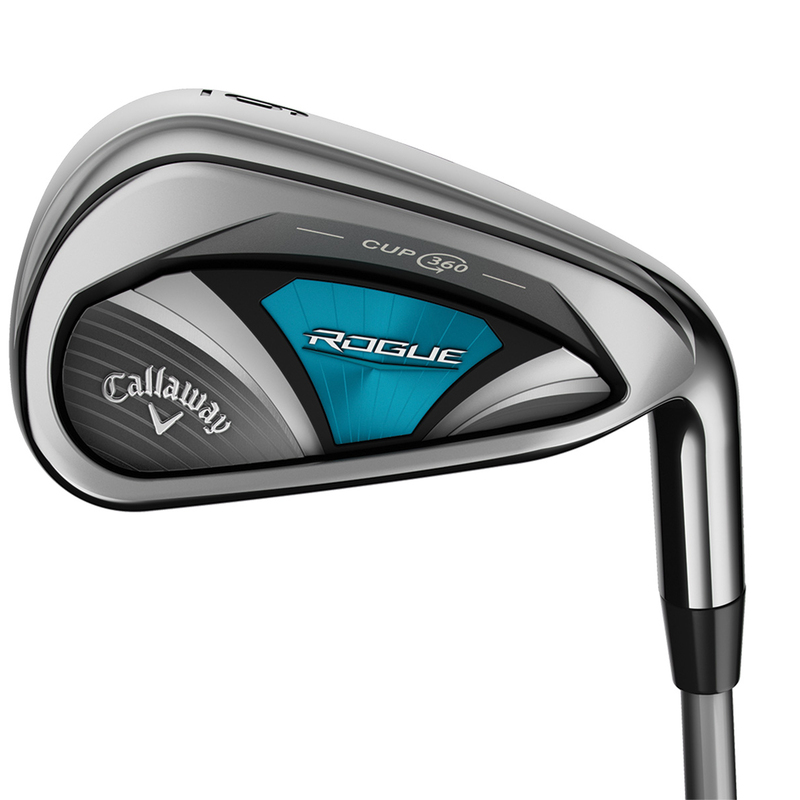 These face technologies are geared to provide you with more ball speed, across a greater area of the club face. 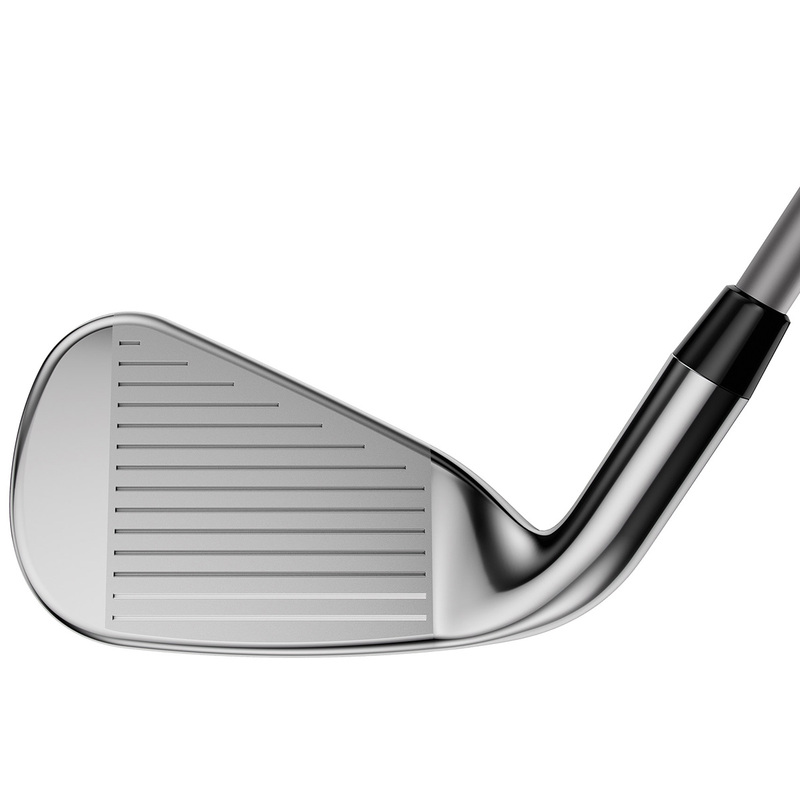 This will generate more distance and will provide you with more forgiveness on off-centre hits. 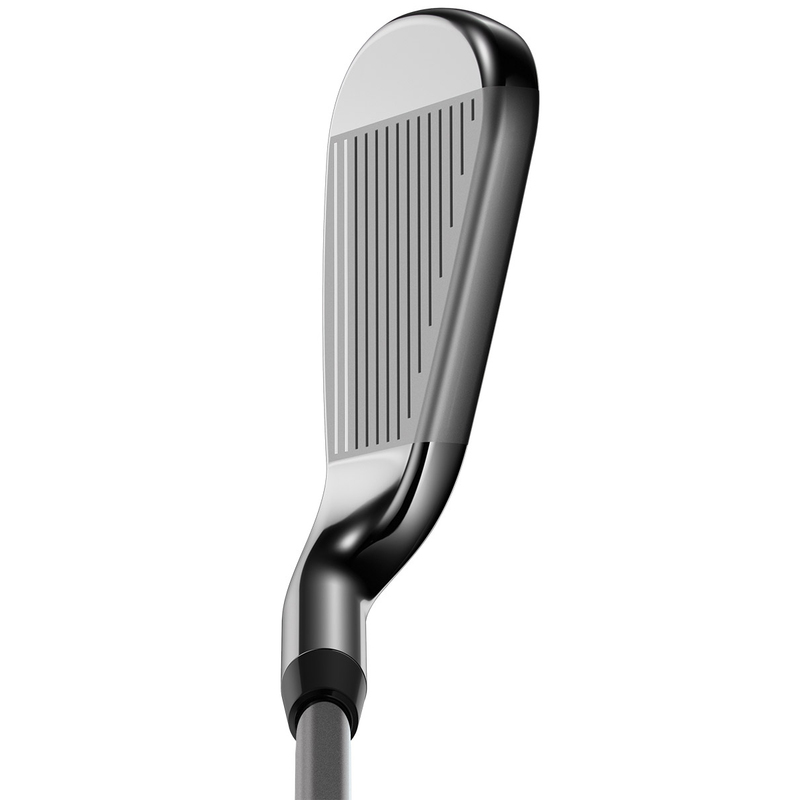 Engineers at Callaway have designed the club with a tungsten-infused internal standing wave, which is twice as heavy as steel. This weight is precisely placed in a specific area, giving you greater control and optimised ball flight for a well balanced performance. These vibration dampening microspheres are placed behind the thin face of the club head, giving you improved sound and feel without compromising COR or ball speed.